In a large mixing bowl, cream butter and sugars until fluffy. Beat in the eggs and squash. Sift together the flour, baking soda, baking powder, and spices; add to mixture, stirring until well blended. Stir in raisins and nuts. 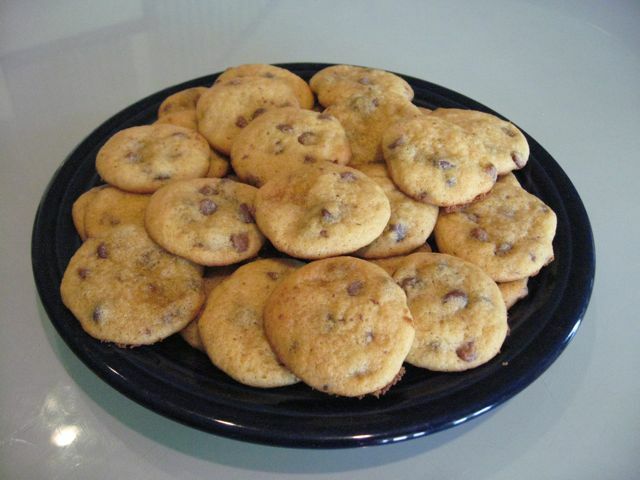 Spoon onto cookie sheets spacing cookies 2 inches apart. Bake for 10 to 12 minutes in the preheated oven, until edges are golden. No comments for: "Squash Cookies Recipe"